With around 9 in 10 firms having at least one remote worker, according to the British Chamber of Commerce, and 19% of firms with over half their employees working remotely, it’s clear that this is a popular option.But what does remote working mean for you? Just because you’re working from home, doesn’t mean you don’t have a strict timetable. With a lot of the UK still working around a 9-to-5 timetable, it makes sense to fit your remote working into these times. But for some, it’s a matter of getting the work done, no matter how long it takes or when you do it. And this goes right up to management levels, with 76% of remote workers saying at least one of the managerial team was available within their flexible working hours, according to Powwownow. 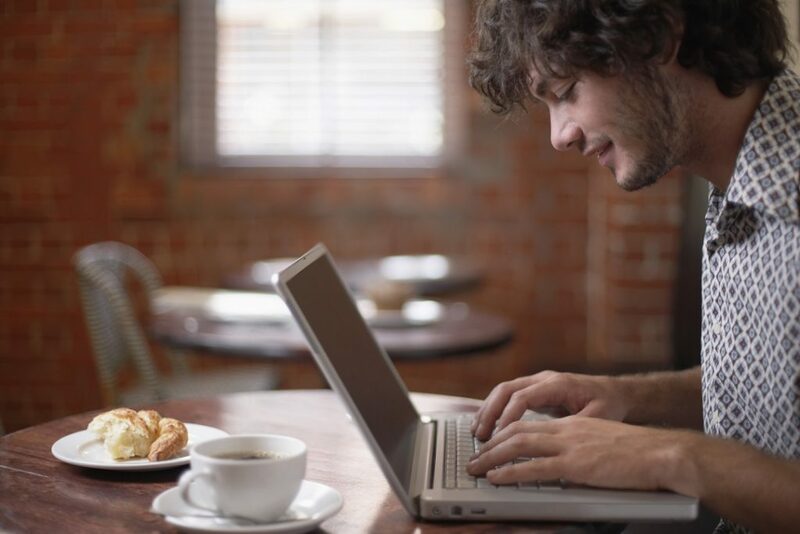 The Institute of Leadership and Management found that around 60% of remote workers choose flexible hours. One of the joys of remote working is that it becomes more about your results, and less about the time it takes to get things done. In fact, 30% of remote workers say it allows them to accomplish more in less time, while 24% accomplish more in about the same amount of time, according to ConnectSolutions. You don’t have to go all in with remote working. In fact, 42% work remotely for at least half their working week, an increase from 39% last year, according to Regus. While a Citrix survey found that 65% work remotely one day a week, and 37% work remotely two or more days a week. Remote working doesn’t need to mean home working. While a home office is a popular choice, only 36% of people who work remotely did so solely from a home office. The remaining 64% used their home as a base but worked at differing locations, according to the Office of National Statistics. When we think of remote working, we tend to think of people sat at home on their laptop. But this couldn’t be further from the truth, according Citrix. 85% use a smartphone or tablet for work, while just 60% who use a desktop computer or laptop. Many use both, which is why the percentages exceed 100%. This entry was posted in Blog on 10th March 2016 by Julie Tucker.